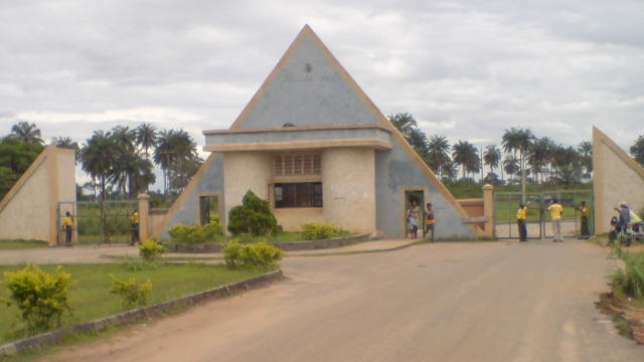 Authorities of the Delta State University, DELSU, at the weekend raised the alarm over inadequate funding and dearth of lecturers, warning that the university might be heading into extinction if urgent steps were not taken by the state government to attend to its needs. Although the university management lauded the state government led by Dr Ifeanyi Okowa for its efforts in ensuring that the university meets standard with others, it regretted that the university was far from attaining standard infrastructure, including adequate manpower, (that is lecturers). Vice-Chancellor of the university, Prof. Victor Peretomode, who confirmed this to DAILY POST in an interview, pleaded with Governor Okowa to approve the university’s request for more funding by boosting the financial allocation accruing to the institution. The VC maintained that challenges abound in the Nigerian university system of which DELSU is not an exception, saying ” Nigeria is gradually emerging from severe economic recession which took a toll on every sector of the Nation”s economy, including the universities. I wish to play Oliver twist, and appeal to the Governor to give heed to our request to approve our request for the appointment of new lecturers”. He said that DELSU would have emerged one of the best and sought-after universities in Nigeria, but for its current situation, noting that to attain standard there was need for more funding in order to cope with expectations, and engender academic as well as scientific breakthroughs and increase its carrying capacity. Investigations by our correspondents revealed that there is an acute shortage of lecturers are in the following departments: Medicine and Surgery, Nursing, Engineering, Pharmacy, English and Foundations of Education, among others.